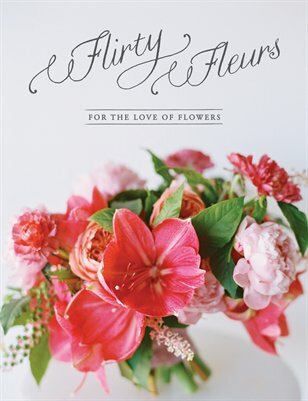 For the love of flowers, and for the love of floral designers, that’s the ‘why’ behind this special magazine edition of Flirty Fleurs! On these pages you’ll learn how to create a flower crown, be inspired with a selection of sensational bridal bouquets, discover the power of the #FarmerFlorist movement, learn why teaching classes can be great for your business, and take a trip to the London gem that is Neill Strain Floral Couture. Save room for the feast for the eyes that is the amaryllis-inspired styled shoot by the one and only Nancy Teasley of Oak and the Owl. And since rose studies are one of Flirty Fleurs’ signature features, we’ve brought you the best yet—a study of David Austin garden roses, plus much more! !